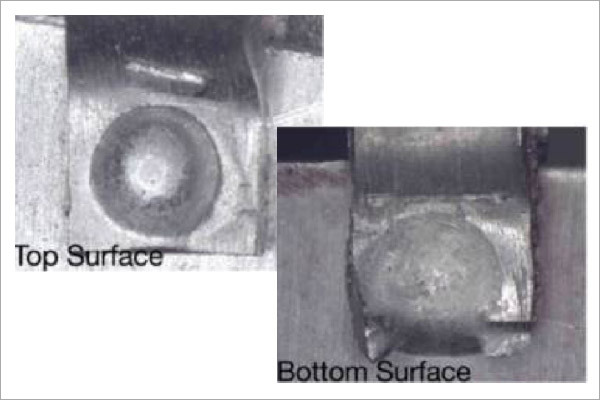 Fiber Laser Welding allows for direct joining of silver without soldering or brazing, maintaining the integrity and purity of the base metal alloy. The use of silver, as with other refractory metals, has long been sought after for its aesthetic and functional qualities such as electrical conduction. The sterling silver used in this application is 92.5% pure, the alloy is Argentium™, having a balance of Germanium instead of copper, it is commonly used in fine sterling silver jewelry. 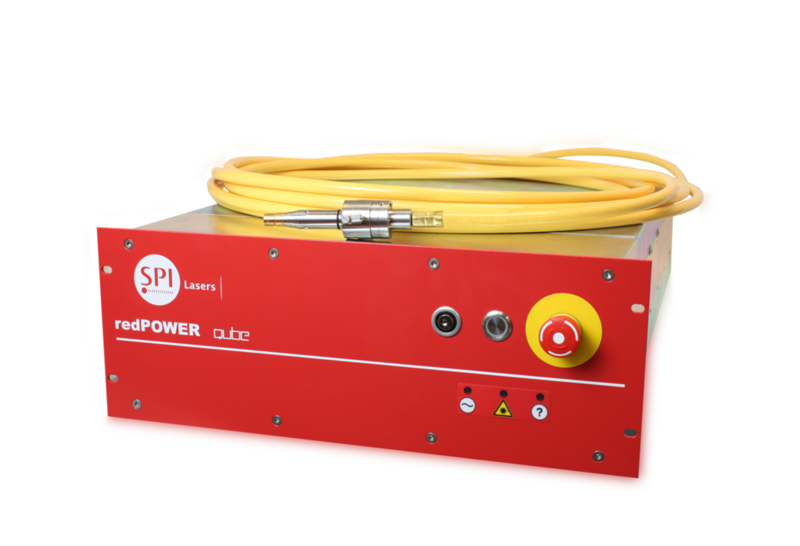 The single mode beam properties of the 500W redPOWER SM Laser enable the deep penetration with a relatively low power and so low cost Laser solution.